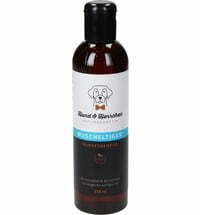 Hund & Herrchen offers natural, vegan and healthy care products for your dog's skin and hair. Free from any harmful and allergy causing ingredients. 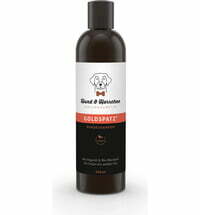 Natural cosmetics for dogs - new, organic, and vegan, of course! Practicality meets highly effective care for our dogs. 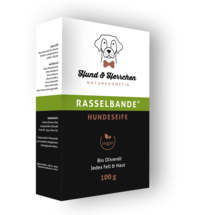 For all the different types of fur and associated skin type, Hund & Herrchen provides the natural skin care line your dog needs for a healthy and glamorous life. 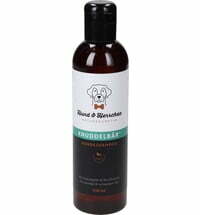 All products are suited to the pH of canine skin, paws and fur. YES .... dogs can be bathed! 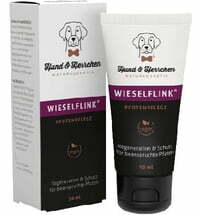 Coat and skin care are indispensable for a healthy dog.